Cayman's best apps for 2019 are here! 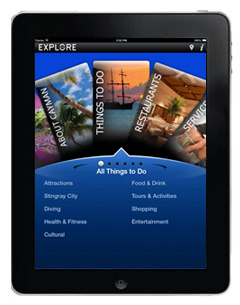 Download these stunning new apps for the Cayman Islands and get the most out of your time in Cayman. 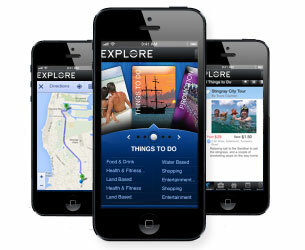 The new universal Explore Cayman app is the most functionally rich app available for the Cayman Islands. This app replaces the old standalone iPad app and is a significant upgrade for the existing iPhone app. 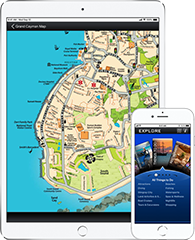 The apps now include offline maps of the Cayman Islands, improved navigation and search capabilities ensuring that you get the latest information at your fingertips. If you are a visitor or Cayman resident, we highly recommend that you download these apps to get the most out of your time in the Cayman Islands.